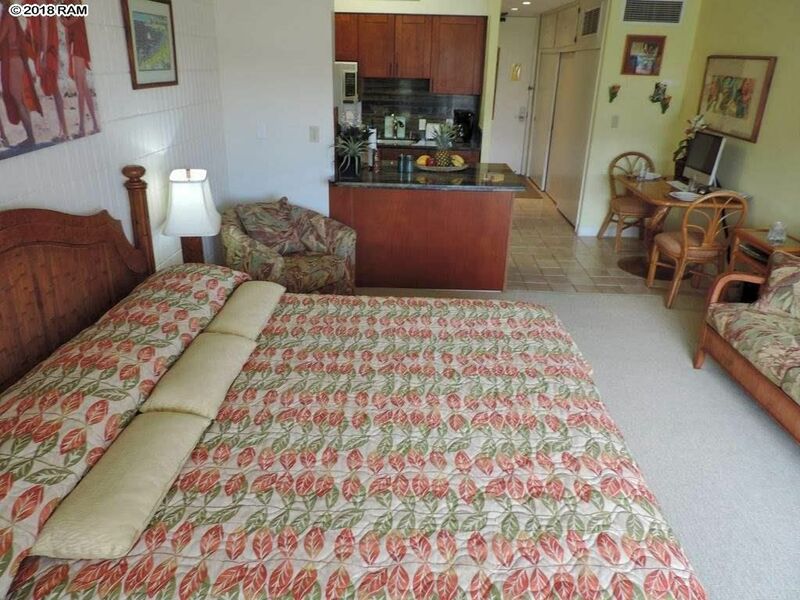 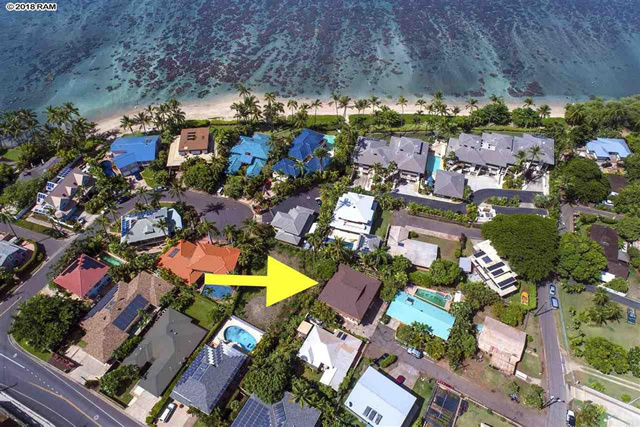 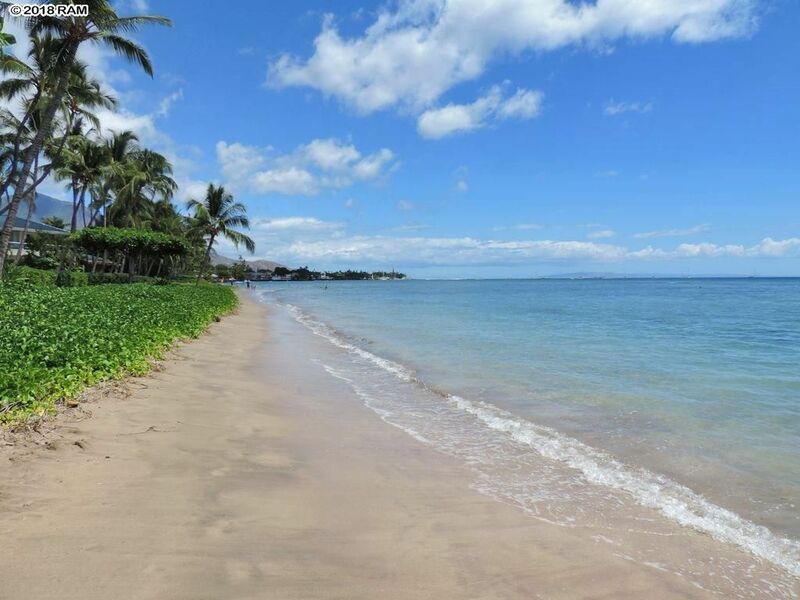 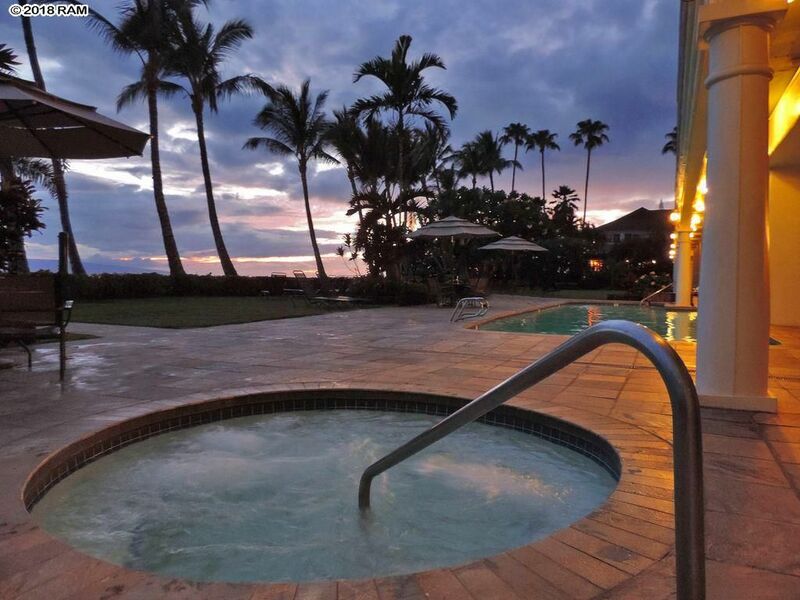 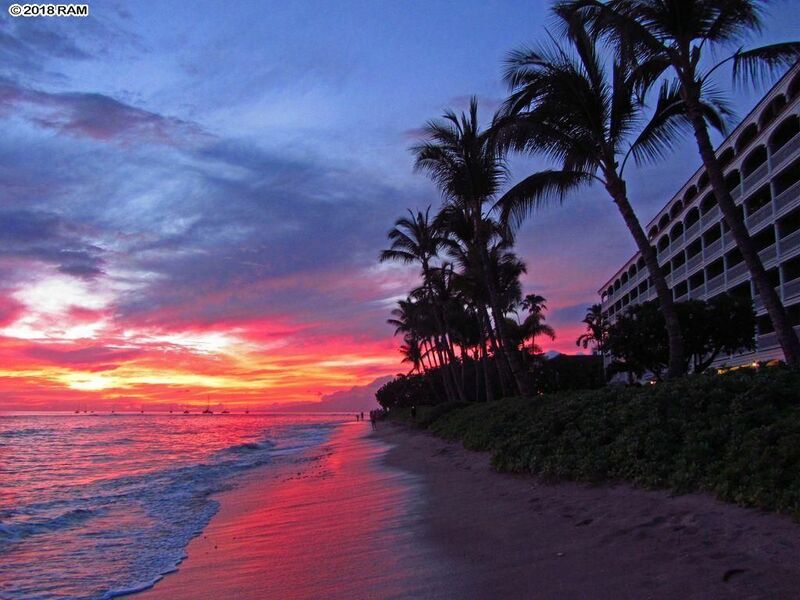 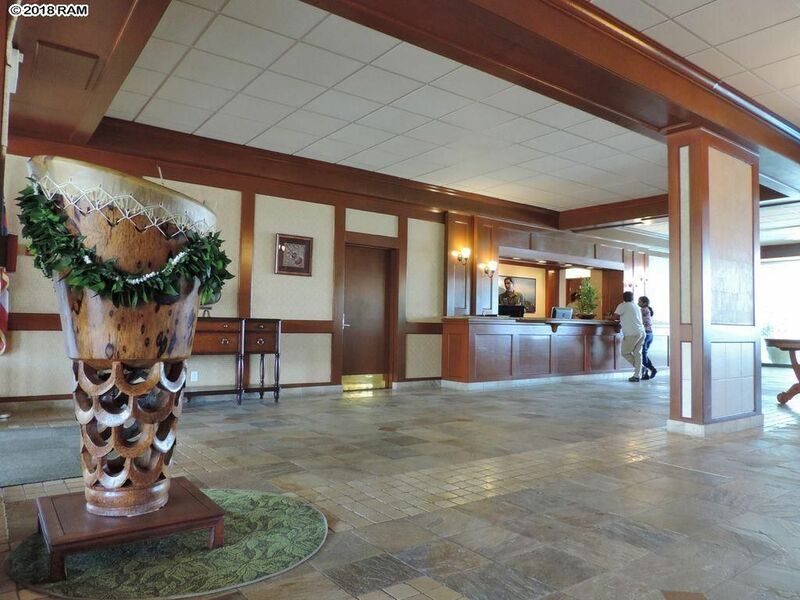 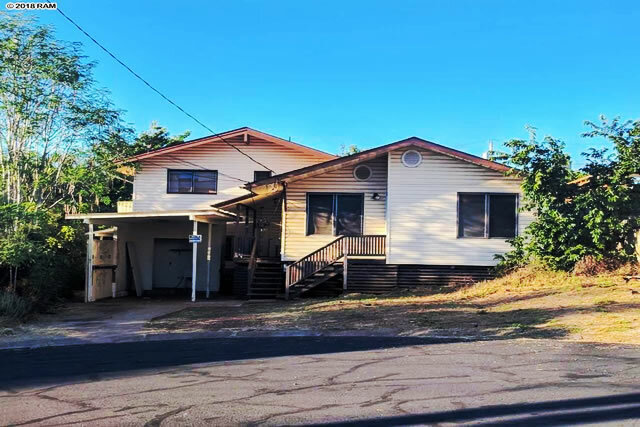 Your chance to own a unit in a beautiful, affordable beachfront resort in Lahaina town! 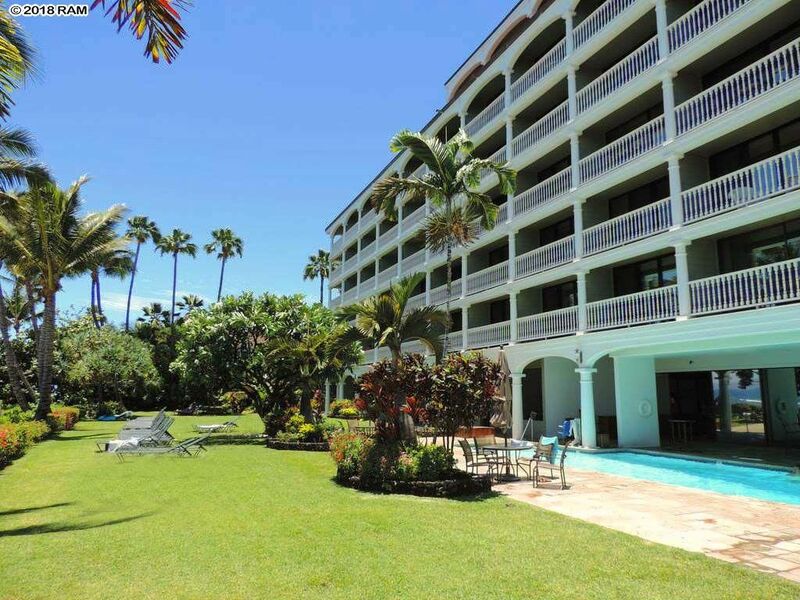 The sandy beach is steps from the pool & spa deck – watch beautiful sunsets and whales right from there! 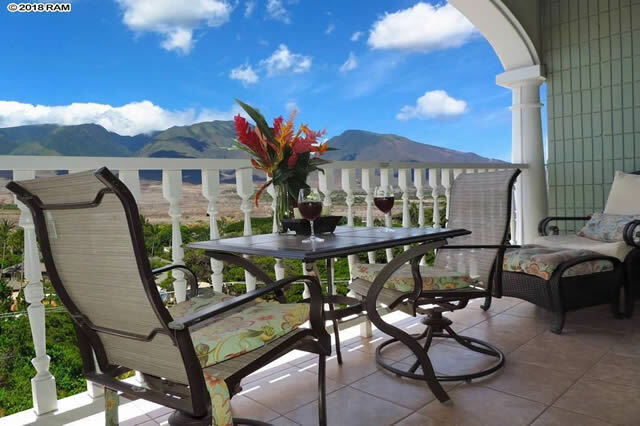 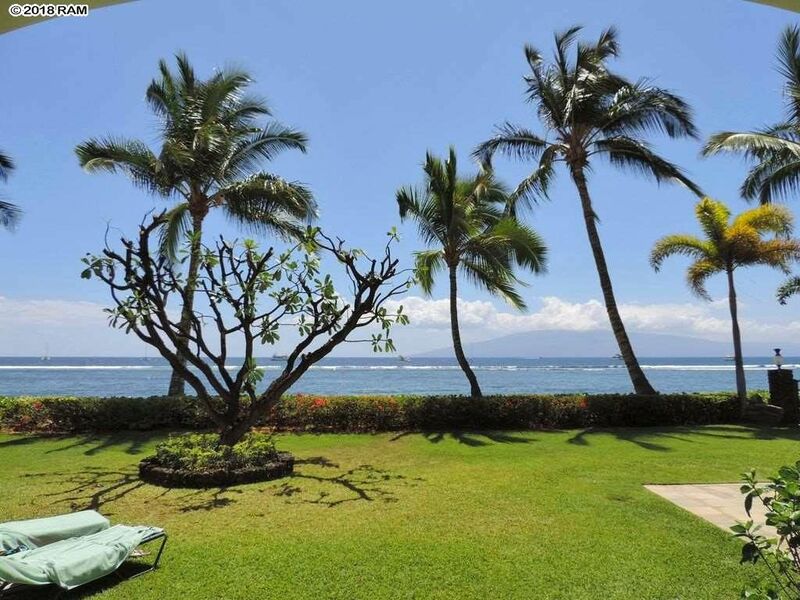 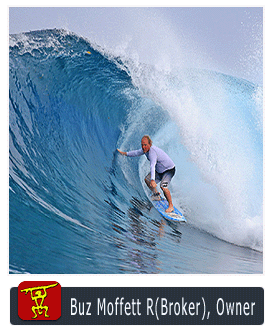 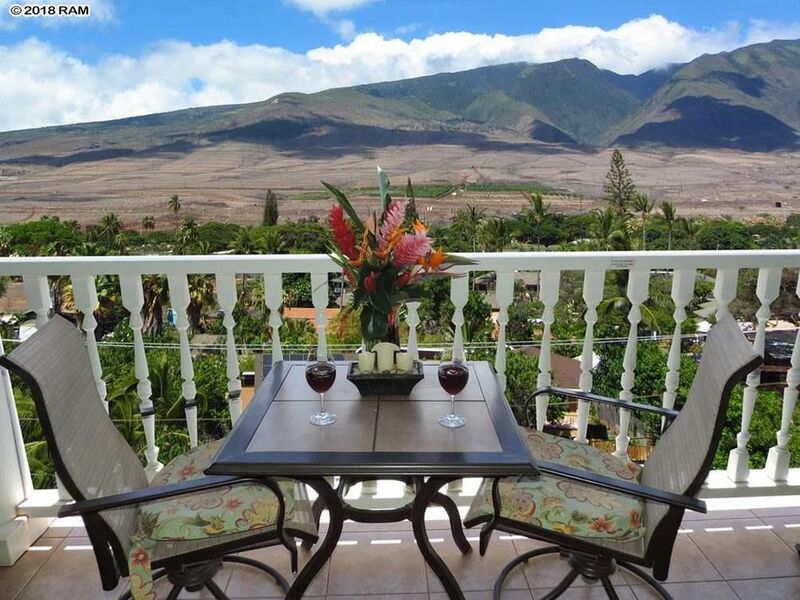 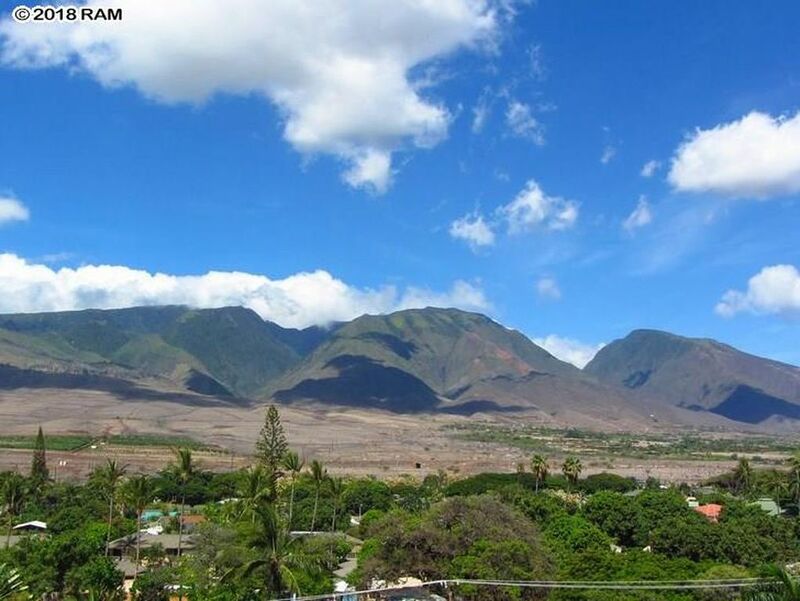 Or enjoy the unobstructed view of the stunning West Maui Mountains from your lanai. 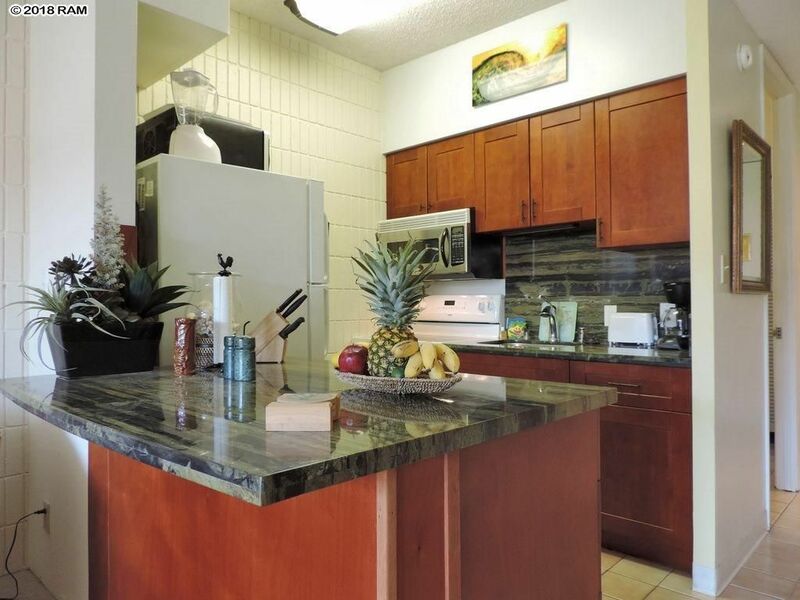 This leasehold unit is located on the 6th floor – one of two premium floors which offers extra high ceilings and taller glass windows and door. 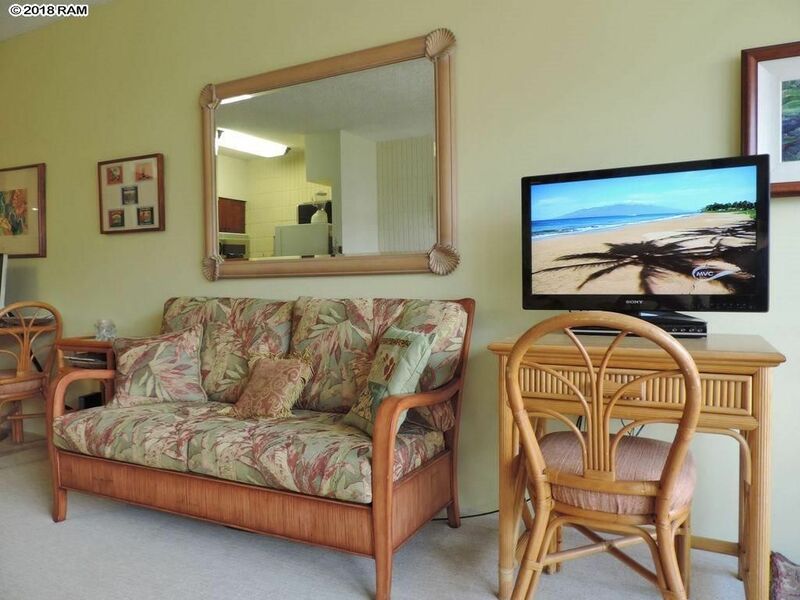 This air-conditioned unit is tastefully furnished, and being sold turn-key. 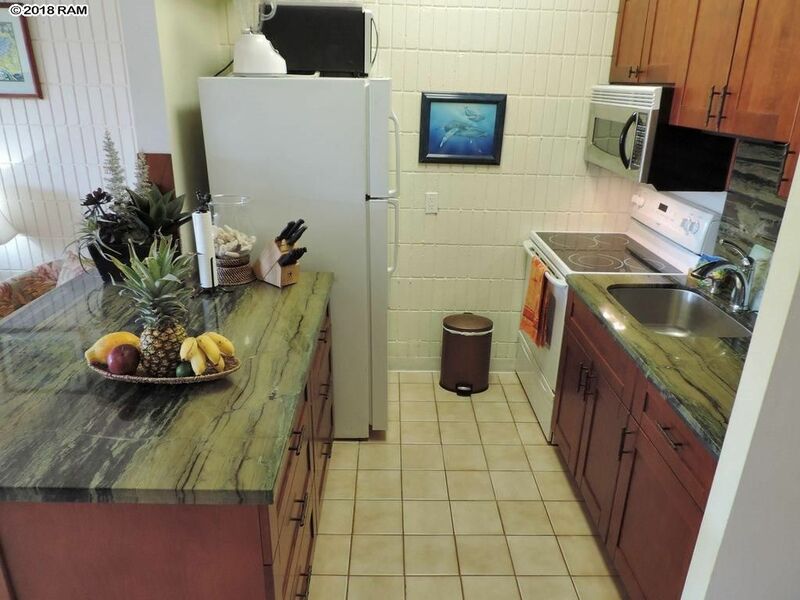 Within the past few years, many upgrades and improvements have been made to include kitchen cabinets, custom granite countertops and light fixture, carpet throughout, bath fixtures and shower, and can lights in the hallway. 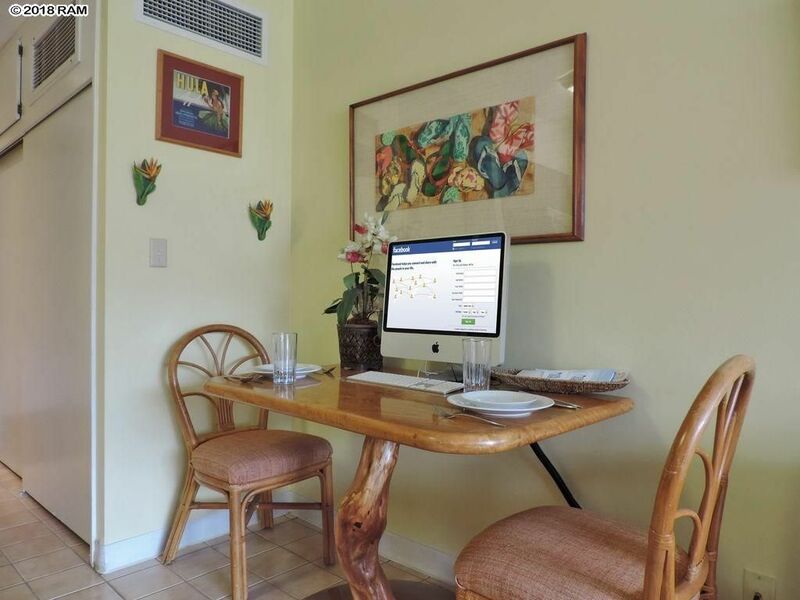 Currently this is a self-managed, short-term rental unit. 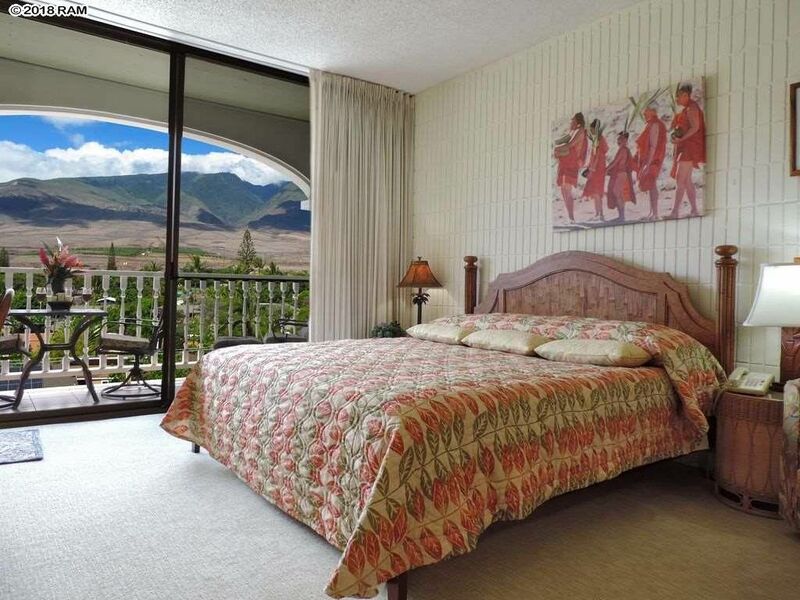 Ideal unit for an owner occupant, self-managed vacation rental, or you can enter the vacation rental program. 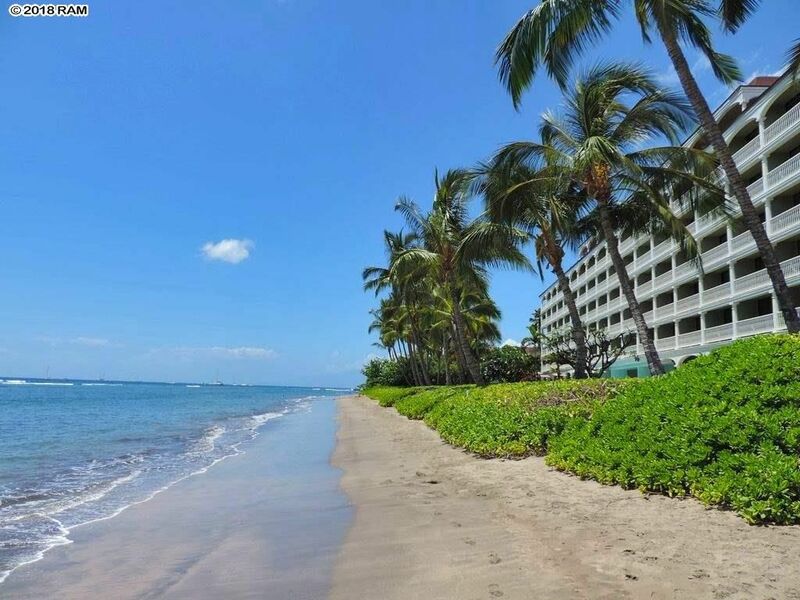 The Shops at 505 are located right next door and offer everything from restaurants, sundries, apparel, surf and paddle board lessons, art galleries, a theater group, and even an oceanfront luau with authentic Polynesian dances. 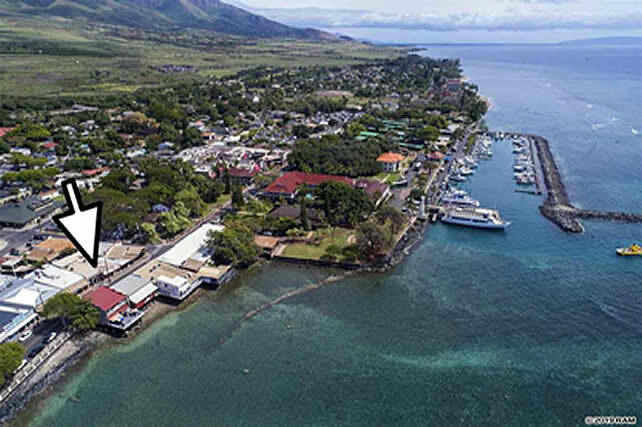 Easy walk to the harbor, and to browse shops and enjoy world famous Front Street in Lahaina Town. 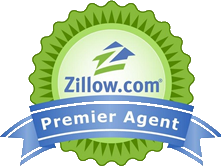 Monthly maintenance fees include central air, cable TV, electricity, phone, water, sewer, garbage, and building maintenance/reserves.